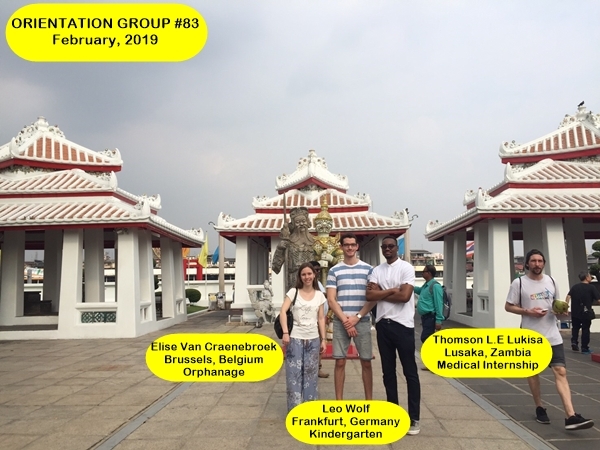 Presenting our Bangkok Volunteer and Intern Groups #83, #84, and #85. These three groups had a total of six volunteers and interns, from Belgium, Germany, Zambia, Canada, and Switzerland. 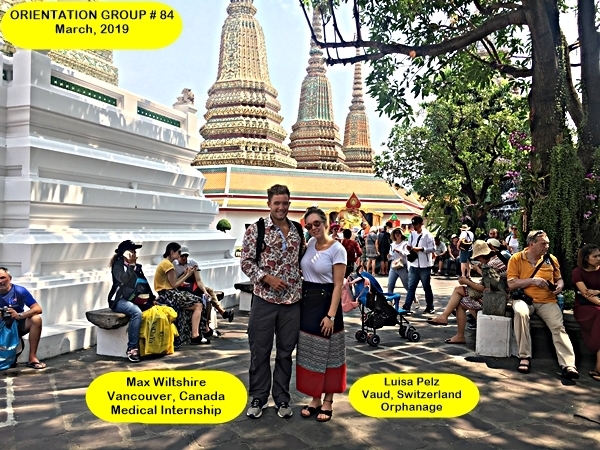 The participants took part in our Bangkok Orphanage, Kindergarten, and Medical Internship Projects. We still have space for our projects over the busy upcoming summer. If interested, please visit our projects page for a list of our program opportunities.